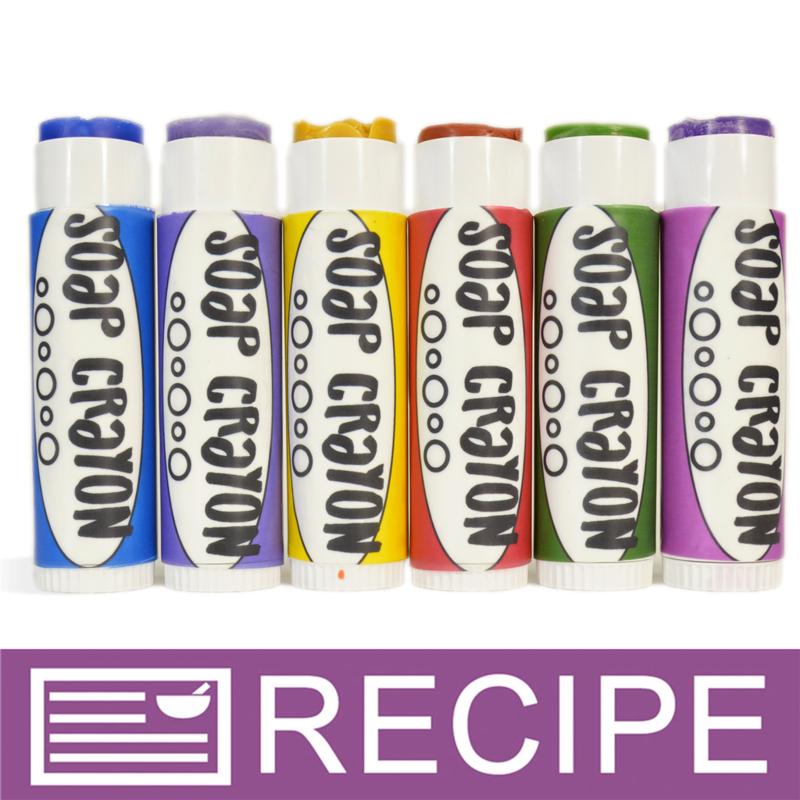 Soap Crayons are the best way to have good, clean fun in the bathtub! Children will love creating works of art on the tub walls while washing up. You Save $41.30 by purchasing this kit rather than buying the items separately. COMMENTS: Totally fun. Kids are gonna love them. "Hi! Where does the fragrance go in the ingredient label? It’s not listed. Thanks!" Staff Answer We have updated the ingredient list to add the fragrance. It is added after Glycerin and before Iron Oxides. Thank you for bringing this to our attention.